Earlier, Allahabad was renamed Prayagraj, which was also approved by the cabinet meeting. The state cabinet meeting was presided over by chief minister Yogi Adityanath. Faizabad will now be called Ayodhya, Parliamentary Affairs Minister Suresh Khanna said today after an Uttar Pradesh cabinet meeting approved the renaming. 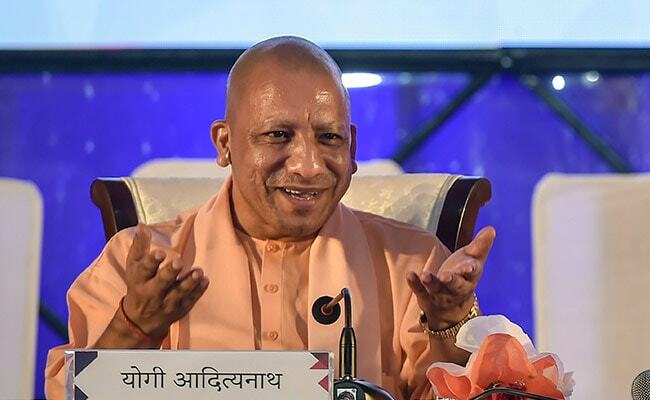 Yogi Adityanath had announced days ago that the historic Uttar Pradesh city would become "Prayagraj" as it was what people "wished". Prayagraj division will comprise Prayagraj, Kaushambi, Fatehpur and Pratapgarh districts, while Ayodhya division will include Ayodhya, Ambedkarnagar, Sultanpur, Amethi and Barabanki districts, Mr Khanna said. The decision came a day after the Allahabad High Court asked the Centre and the state government to file counter affidavits within a week on a petition challenging the decision to rename Allahabad as Prayagraj. The renaming spree has had mixed reactions; the opposition has criticised the move. Samajwadi Party chief Akhilesh Yadav blamed the chief minister for taking credit by just renaming cities. The Congress, too, had hit out at the rechristening of Allahabad, with a party leader saying that changing the name of the historic city to 'Prayagraj' is an attempt to toy with the history of the nation. 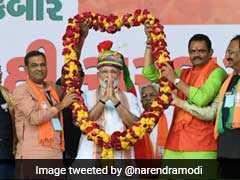 The ruling BJP has, however, justified the name changes across Uttar Pradesh, saying they are merely restoring older names and correcting historical distortions. The UP government has also renamed the Mughalsarai Railway station, another historic spot, to Deen Dayal Upadhyaya junction.